Skype is the best tool to make audio calls, video calls and instant messaging. However, there are many other features it offers. When you are on call you can share your computer screen with the person you are on call with by using its Share Screen feature. You can send and receive files easily using it. You can even make group calls with up to 25 people. In short, Skype is the best tool for business people to chat, one to one calls, and even group calls. I work with a team of people who work from their home. I asked them all to connect with each other using Skype as its features are the best fit for the users who work from anywhere else in the world. Skype keeps the team together even the members are not sitting together in one office room. As Skype is so important for us, why not learn some Skype tips, tricks, and hacks to get most out of it? 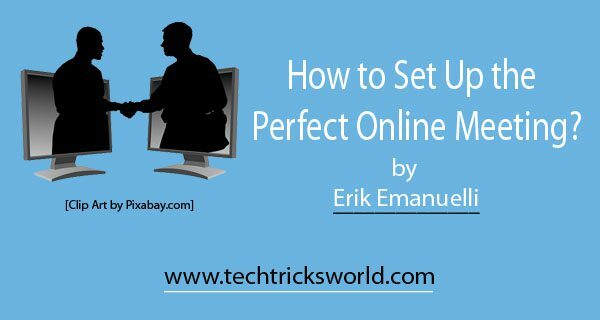 In this blog post, I am listing 10 best Skype Tips and Tricks that you must try out now to use it like Pro. Many times while sending text messages, we make mistakes that may be embarrassing at times. To err is human, and you don’t have control over it. Even if you take care of it, you may make mistakes eventually. If you don’t know, let me tell you that you can easily edit the latest sent message instantly. You can edit the messages just by pressing “Up Arrow” Key or by right clicking on the message. As you can see in the screenshot below, I have right clicked on the message, and there is an option “Edit Message”. Once you click on it, the message will become editable. As I said, you can also use shortcut key “Up Arrow”. But, that only offers you edit the latest message only. On the other hand, right click feature offers editing other recent messages as well. You might know that when you are typing a message to send to someone, the status of typing is visible to that person. He can see a moving pencil and text “(Your Name) is typing”. Though it is nice feature, you may want to stop showing this notification to people you chat. Skype allows you to do it. You need to uncheck the “Show When I am Typing” and click on Save. You are done! Now, your typing status won’t be shown to anyone. If you have many people to chat at the same time, you may find it irritating to click to their names from the left column every time. You have to keep switching to show their chat which may irritate you. No worries! Skype has the solution for it that you probably don’t know. There is nothing much to do. Now, when you click to open someone’s chat, they will open in new window. Just look at the above screenshot, you can see, I have opened two chat windows and both opened in separate windows. I love this feature as it allows me to give any name to my contacts. It is very helpful when you have multiple contacts with same name. You can make difference in their names by adding something or change their names to something else. 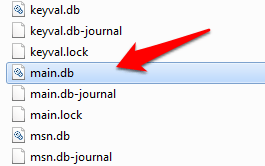 To do it, you just need to right-click on a contact and click on rename. After clicking, the name will be editable. Just type the custom name and hit enter. Mind it that the name can be edited not the username. You may want to backup your chat history to be on the safer side as you never know when you are bound to format your PC or you may uninstall Skype for some period for some reasons. Skype offers you take backup of the chat history which you can later restore when needed. 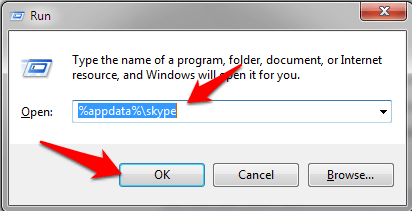 You just have to press Ctrl + R to open Run, and then enter this %appdata%\skype. This will open a window, there find your Skype username and open it. This is the file that has all the chat backup. Copy this file and save it in a safe place. That’s it. Your chat data is backed up! Sometimes, you may need to close your old Skype id and create a new one, then what you have to do is to add all the contacts in new account. Right? Isn’t it cumbersome sending requests to all of them again? Skype has a feature that allows you to transfer all of your contacts to a new account. All you need to do is to go to, Contacts >> Advanced >> Backup Contacts to file. Once you will click on that, it will show you a dialogue box to save the file as .vcf. Just save it anywhere on your computer. Now, open your new Skype account and restore the file there. All you have to do is to click on Restore Contacts from File. Just locate the file, and contacts will be restored. Sending files and images through Skype chat is common but not many messaging software offers the option of sharing the screen. Yes, you can share screen with the person you are on call with. Click on Start, and the person on call can see your screen. 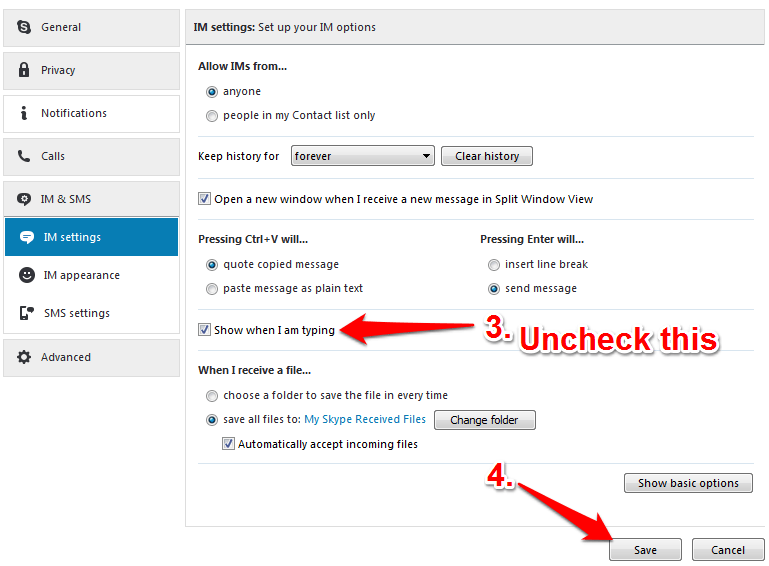 One of the most techie features of Skype is that you can use chat commands for getting info. I am in love with this feature. You just have to type those commands and hit enter. 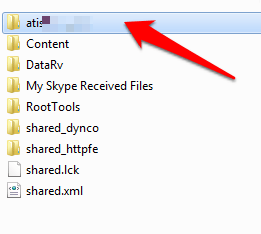 /kick [Skype Name] => This command is use to remove a member from a group. /showmember => It will show the members name in a group or even in one to one chat. /showplaces => It displays devices you are logged in from. /info => This command lists the number of members in a group. /leave => This command lets you leave a group. There are many other such commands that you can use for different purposes that you can check out here. However, if you type /help in Skype chat, it will display a long list of chat. There are many emoticons you can see in the Skype as standard or default. But, there are many other hidden emotions available that you can use in your Skype chat. You need to use their command in the chat. You can get the full list of the emoticons from Skype’s official website. Sometime, you just don’t want to get notifications of each and every incoming message. You just want to be notified when either your name is mentioned in a group or something that is very important. 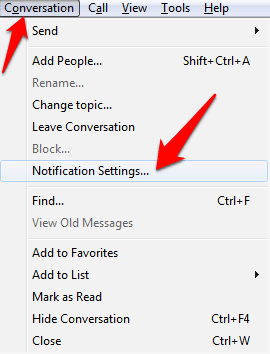 Skype has a feature to do set this type of notification setting. After clicking you will see a box in which select the last option “Notify me only if these words are mentioned”. And put a few important words. Click on ok. You are done! From now, you will only get the desktop notification from Skype when these words are mentioned in a group or one to one chat. For other messages, you won’t get any notification. However, you will get the message in the chat. Also, set keywords will show in the black box, and you get notified when they are mentioned. I liked this feature, and it comes very handy when a group chat is going on where you don’t need check messages all the time. Just set your keywords and get notified when they are mentioned. Skype is the best tool to make audio, video calls and do instant messaging. However, there are much more things that it offers as you read in this article. I have just mentioned 10 best Skype tips and tricks. But, there are many other tricks as well. These 10 are my favorite ones, and I use them all when needed. I am sure; you have enjoyed this post. Share your thoughts in the comment section. Hi Atish, Very nice explanation over on Skype. I am definitely exploring one by one. 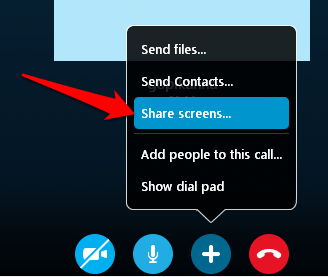 It’s a nice and well-explained post that reveals the helpful tips & tricks of Skype, Good! The possibility of editing sent messages is really awesome and the hiding “typing” is also good. 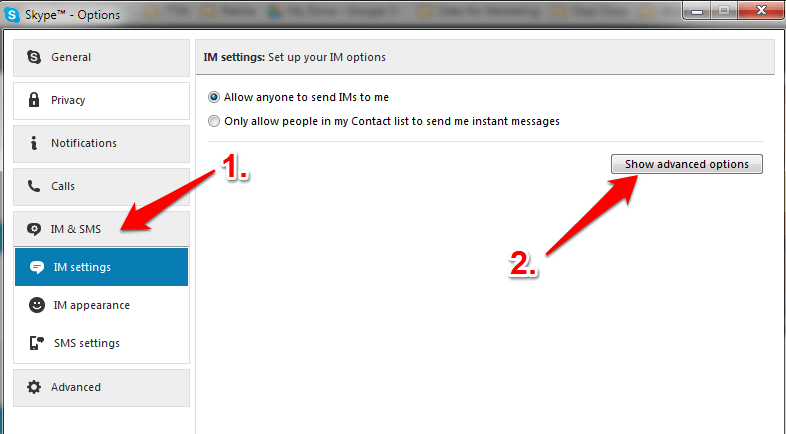 Good to know the custom name setting option for contacts and backuping the chat history as well. 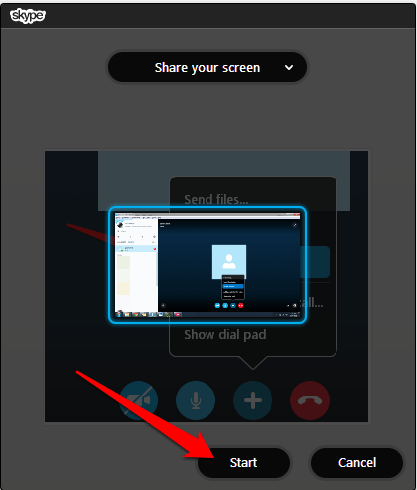 I have used Skype 2 years before, but not using it as of now. Anyway, I have bookmarked this useful post for future reference and to share with my family members who are using it. Thanks for contributing a good tech post, have a good day everyday! Glad you liked the post, Nirmala. Hope you are going to try them all. Landed on your blog today and moved to this most recent post! And for sure, I will try them soon! P.S. Please do read my latest blog post at MeetAhmad [dot] com, I’ll be waiting for your response. 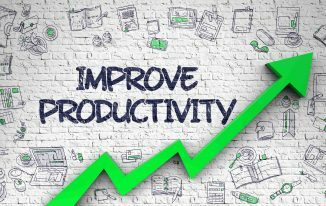 Muhammad Ahmad recently posted…Affiliate Marketing Made Simple – Must Read for Every Newbie Marketer! Hope you had enjoyed your trip, Ahmad. Thanks for coming by and liking the post. I will surely visit your blog. 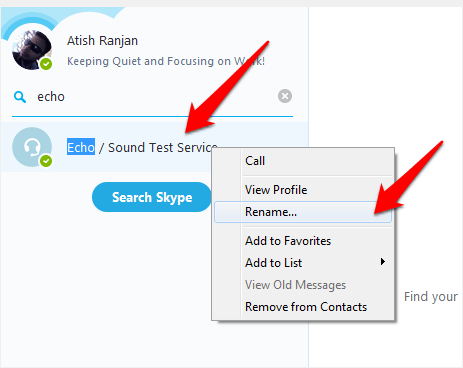 Hi Atish, These Tricks is very helpful, I am using Skype for 08 Years, but I don’t know about it. Today I have learned new on this topic. Thanks Atish for Shared. Good that you learned something new from this pot, Asif. 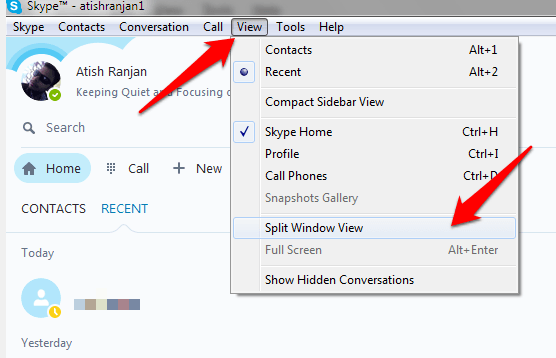 Really, this is the best tips on Skype, it’s suparb tutorial. I was totally unware most of these option, Specially multiple chat windows. This will make more easy to handle chatting with more friends at same time. Happy Weekend! Keep sharing new tips and tricks. Thank your for liking the post, Srimanta. Hope you will now enjoy skyping more. I never knew that we can edit our sent messages in Skype. Recently I was talking to someone on skype, and I misspelt a word. Now I know I can edit that message. Thanks for coming by and reading the post, Imran. Glad you know a new thing now. Thanks for sharing your tips with me! I only knew about the possibility sharing your screen with someone else and editing recent send messages. The rest of the option you presented here are new to me. What type of groups are you referring? It’s like a group conversation between multiple users or there are groups like on social networks? That’s great to know that you have learned some useful stuff out here. I talked about Skype, so I referred to the Group chats and group calls. very Nice tips, I was knowing some of the tips but thanks to you for making a post on it. Now i I have better understood that how to perfectly use them. Robin Khokhar recently posted…Does Google Count Keywords in the Url? Thank you for the comment. I am happy that you already knew many tips and now aware of how to use them effectively. Thanks for these tips and tricks. I hope Skype will add more and update features. This is an interesting article. Have a great Week ahead. Amazing explanation about Skype operations, These tips are really informative & Impressive. Thank you for sharing such a nice post about Skype. I only use skype for video calls and chat and did not really care about its other useful features. Thanks Atish for this article. Next time I use skype, I’ll make the most of it for organizing my contacts and improving how I communicate with my contacts using its amazing features. Thanks for Information about Best Skype Tips and Tricks for 2016. Your Article is impressive and very informative. I am now regular visitor of your website and bookmarked it. Skype is an inevitable part of any professional or internet marketer’s life who has a client facing role. However, I didn’t know we can do so many changes in settings and make the things more personalized. Yes, to err is human and like many I did mistyping too. Editing sent message is indeed a handy feature. Thanks for sharing all these cool skype tips. I really appreciate your effort for such a writing on Skype Tips. It gives me details info about what to do or not.. People are getting busy and busy these days, but apart from them you successfully spend your time with us.. Thank you so much. 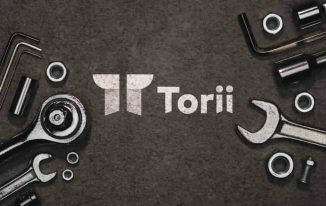 Very Nice website and articles. I love the way you explain the things. Keep up the good work author. This is nice post for best skypee tips and better idea here that can explain here. 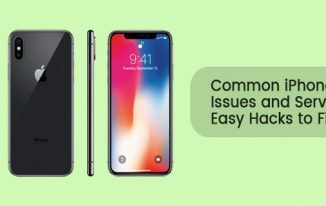 Why iPhone 7 Still Holds an Edge Over OnePlus 6? 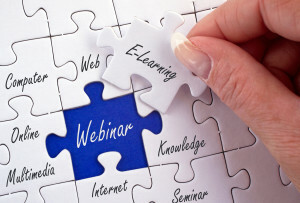 How to Set Up the Perfect Online Meeting?